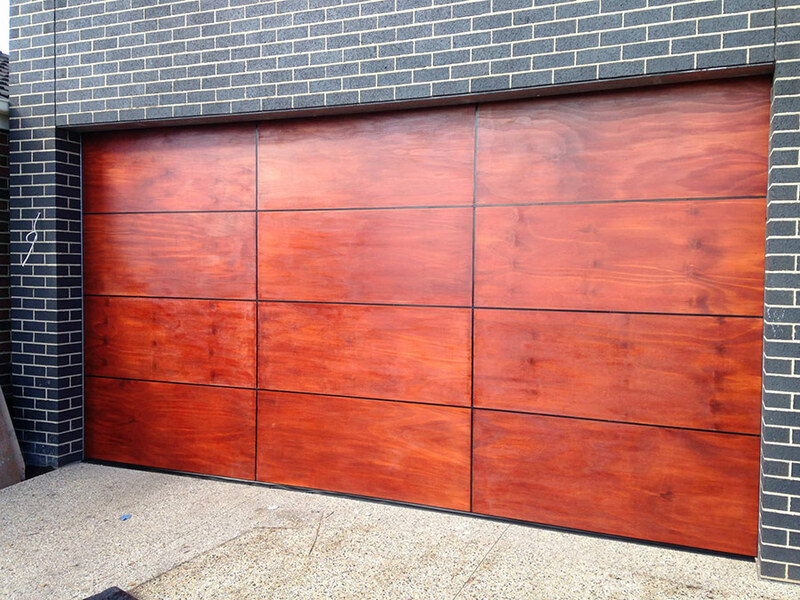 PDS Garage Doors & Gates designs, manufactures, installs, repairs and services custom made tilt garage doors for residential, commercial and industrial properties in Melbourne. Tilt doors are a one piece unit that are perfect for older homes in Melbourne that don’t have enough space at the sides for a roller door or a sectional garage door. A tilt up garage door opener is also ideal for commercial or industrial buildings with limited head room, as the door is raised upwards and outwards until it rests flat against the garage ceiling – they are ideal for carparks. 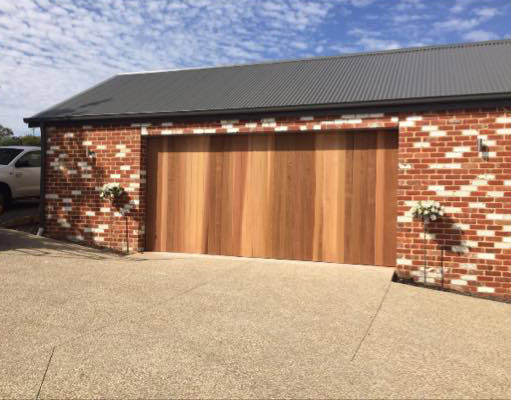 A tilt up garage door can either be manually operated or automated and are available in a range of Colorbond® colours and patterns; they can even have windows installed in a variety of designs. If you are looking for tilt up garage door suppliers, you can’t go wrong with PDS Garage Doors & Gates, because with 20 years in the industry, we are experts in supplying and installing automatic tilt garage doors in a wide range of Melbourne properties. A tilt door garage opener is fast and easy to operate, quickly installed and offers increased security for everyone in your home or business. They are an extremely cost effective option for properties with limited space at the sides of the garage and restricted headroom. Why not check out your options for tilt doors in Melbourne today?